The real stories of the Colt Factory Engravers, this book gives us a surprising look at who really engraved all of those beautiful historical Colts. Illustrated with detailed photos, this is the first truly useful guide to identifying Colt engraving. 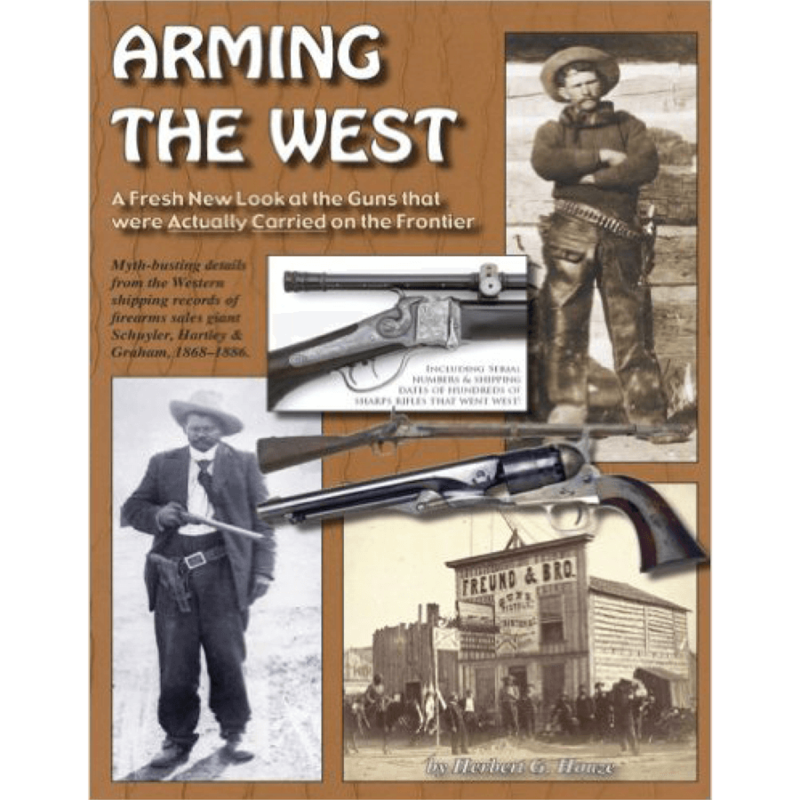 This book is sure to amaze gun collectors everywhere and become a key resource for Colt enthusiasts. Factory-engraved Colts are universally recognized as among the most beautiful and desirable antique weapons in the world. More than any other American arms manufacturer, Samuel Colt and the company he founded prided themselves upon the quality and artistry of the engraving on their weapons — especially those examples given as factory presentations to government figures, military heroes and celebrities. 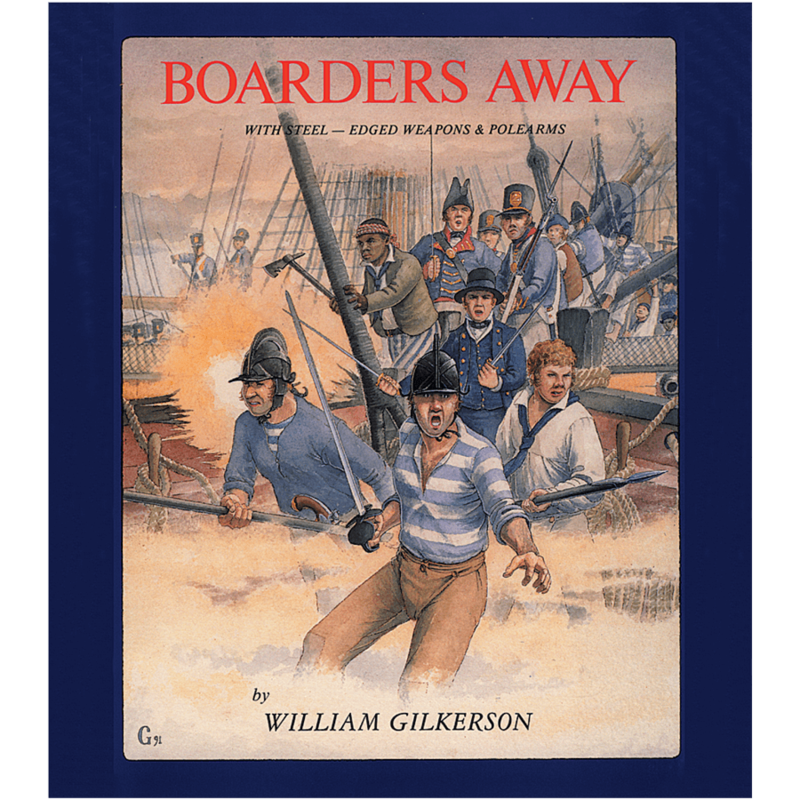 However, until the publication of Colt Factory Engravers, much of the information that was being used by collectors and curators to identify the work of these talented engravers was either incomplete or flat-out wrong. This was not so much the fault of a previous generation of scholars and authors as it was a reflection of the limited information that was then available. However, with the advent of the Internet and its vast array of genealogical resources, the research landscape has been revolutionized for the better. 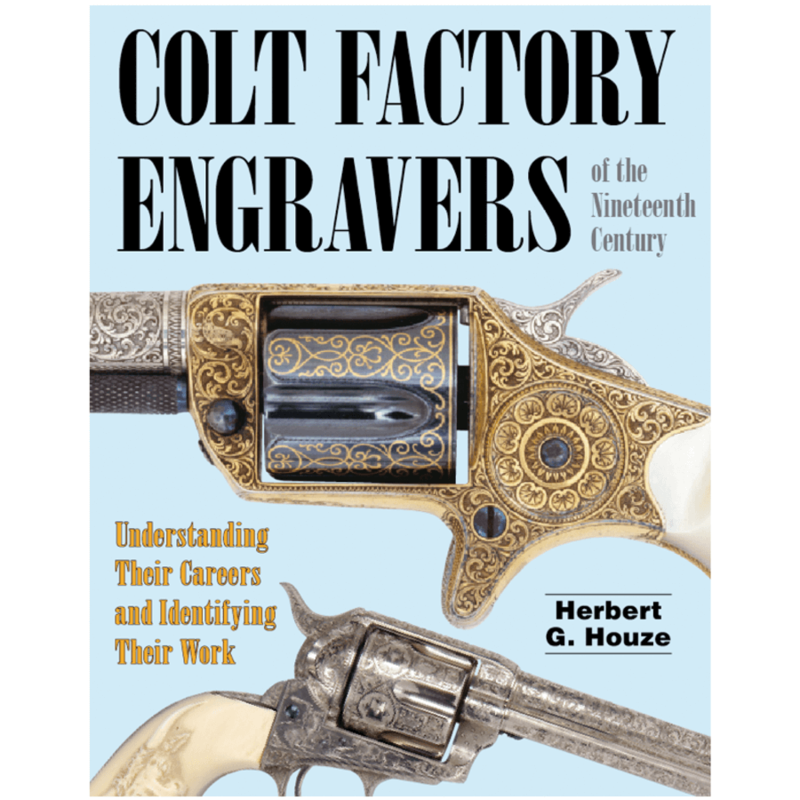 Combining these powerful new tools with years of hands-on archival research and an intimate knowledge of Colt’s factory records, author Herbert G. Houze has created a book so groundbreaking that it is sure to change Colt collecting forever…shooting holes in quite a few legends in the process! Much of this new information will amaze or even shock readers, because Houze has been able to demonstrate that some of the most fabled Colt engravers could not possibly have worked on as many guns as has been claimed. Sometimes, these men weren’t even in the United States or working for Colt when engraving that is widely attributed to them was supposedly performed. Collectors of engraved firearms have made a fetish of acquiring examples decorated by “famous names,” and learning that their prized antique revolver could not possibly have been engraved by Gustave Young, for instance, might not always come as a welcome surprise. 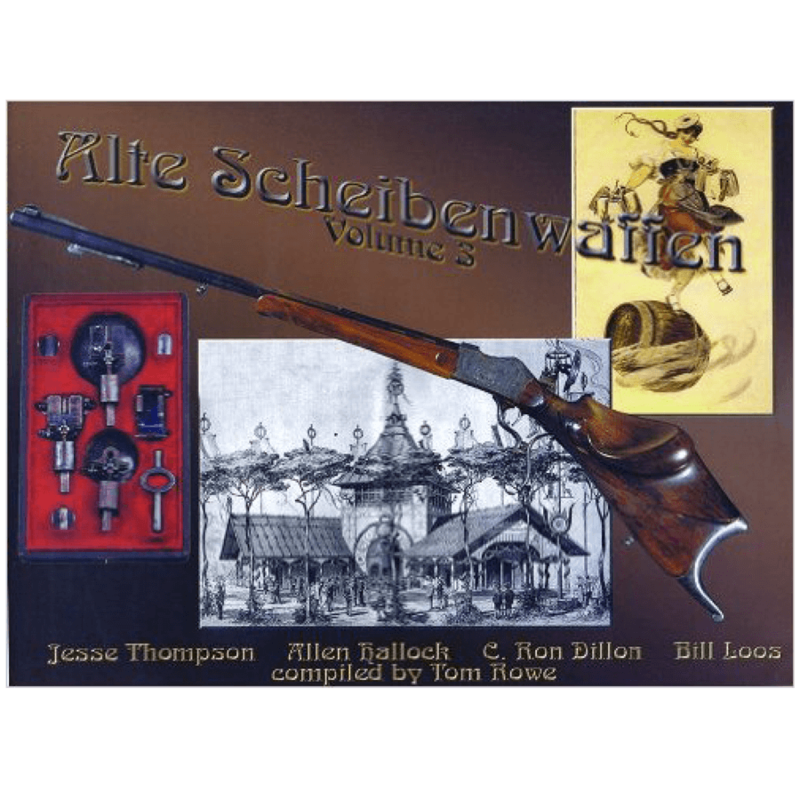 However, enthusiasts can be comforted that many lesser known craftsmen, like Herman Bodenstein and John Marr for example, deserve to be just as famous as Nimschke, Helfricht and the Ulrichs. So sit back and enjoy a new and totally unexpected look at the true history of Colt factory engraving. You are in for a real treat!